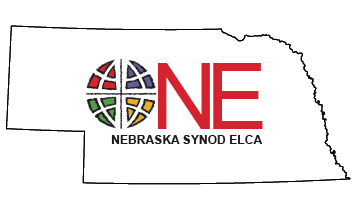 Saved To Serve provides opportunities for Nebraska Women of the ELCA to do more than sit at meetings. They are weekend events at which women have painted, hung wallpaper, made curtains, planted gardens, sorted books, made banners, cleaned camp sites, suiting their activities to the needs of the ELCA supported institutions and agencies they are serving. Opportunity to interact with other ages, cultures or abilities. Groups of women have served American Indian communities, Thai residents of South Sioux City, varied cultures in the Omaha area, disadvantaged people at Martin Luther and Mosaic (formerly Bethphage) installations, students at Campus Lutheran centers, and elderly residents of Tabitha Home. Wherever Saved to Serve projects have been planned, the recipients of the service and the women who have serve are equally joyful about the experience.